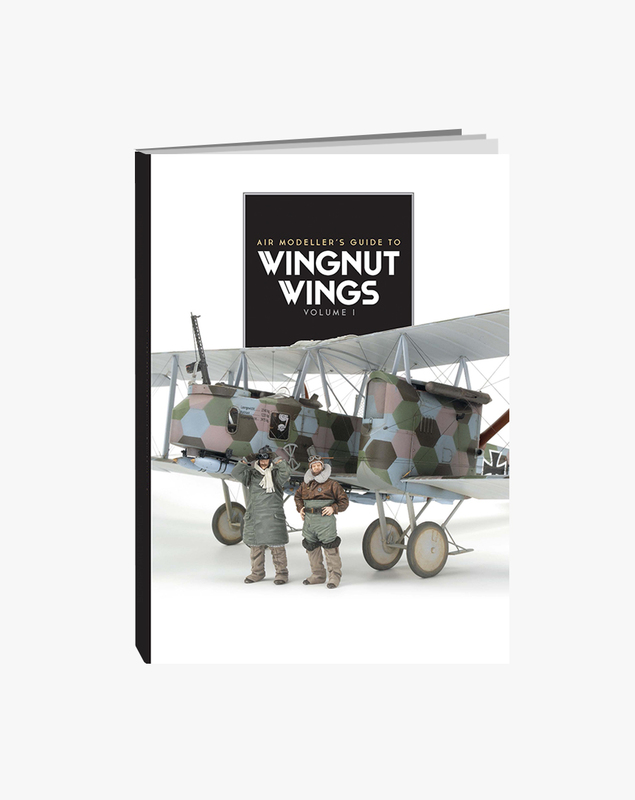 If you are a fan of WWI aircraft then this is a book for you. 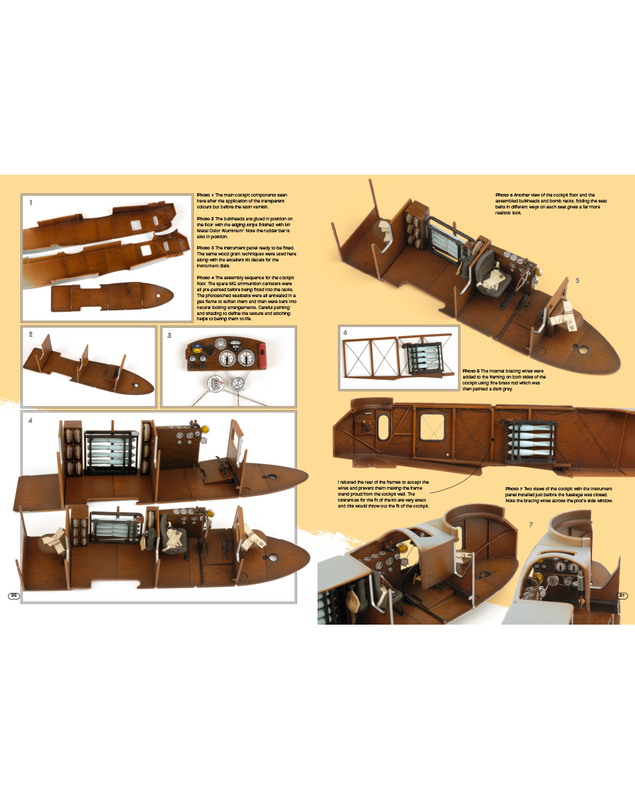 Showcasing a selection of builds of the stunningly high detailed kits available from New Zealand based brand Wingnut Wings. 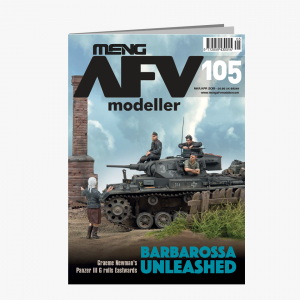 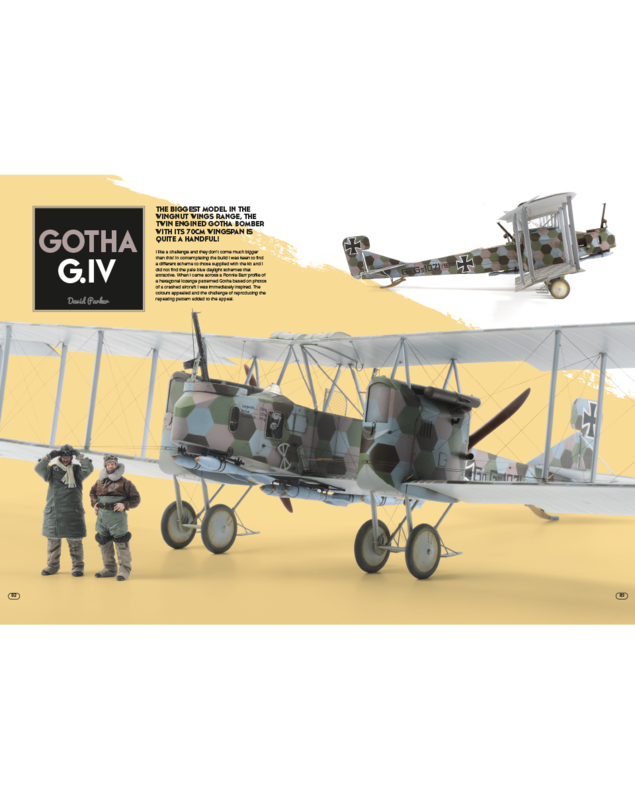 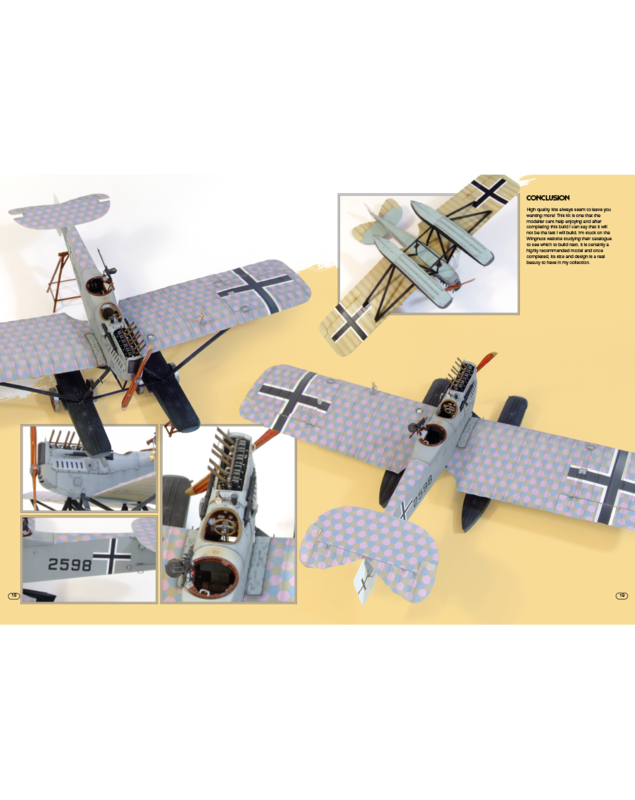 This publication is the first in a series of books showcasing a number of different kit builds that detail the methods and materials used to achieve the stunning models. 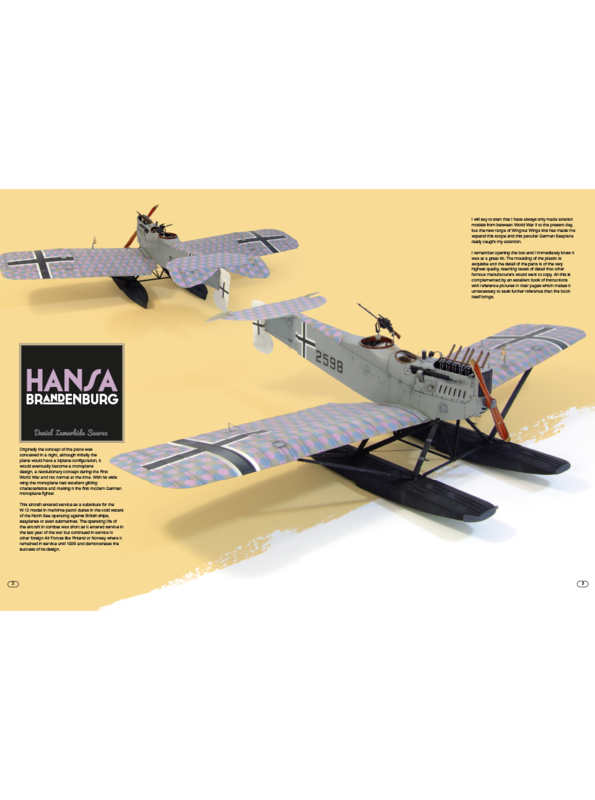 Some of the aircraft in the first volume include a Roland D.IVA, RAF SE5, Hansa Brandenberg, and a RE8 Reconnaissance. 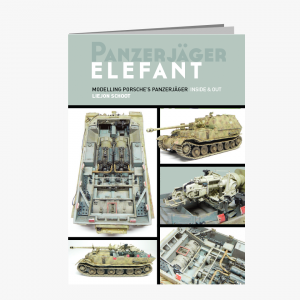 The book also contains technique features on rigging and painting woodwork finishes.